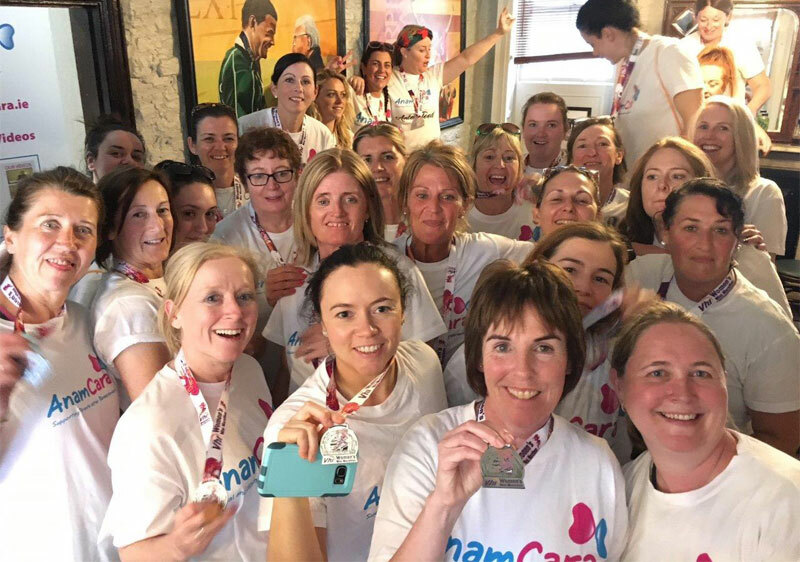 Will you take part in the 2019 Ladies Mini Marathon to support Anam Cara? This is always a great and special day for the ladies. We look forward to seeing you in Doheny and Nesbitts, Baggot Street on Sunday 2nd June, which is our base for the day. We will be there from 12.30pm so you can drop in your gear bags and also grab your goodie bag before walking, jogging or running the 10km. This venue is close to the start line and finish line, so we hope you will join us afterwards in Doheny & Nesbitts to celebrate your achievement on completing the marathon. 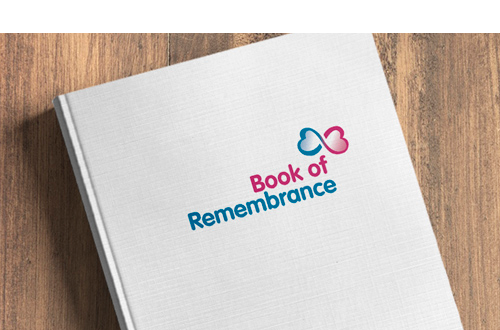 All funds raised from this event helps Anam Cara continue to offer our support services free of charge to bereaved Mothers and Fathers after the death of their child. To make your fundraising even easier Anam Cara has two fundraising platforms on www.everydayhero.ie and www.justgiving.com. All you need do is set up your own fundraising page on one of these and your family, friends and work colleagues can donate.